Planning is underway for various tours and events for 2019 and will be announced in due course. Join us at 3pm on Sunday 17 March 2019 for our March social meeting as Paul Kennelly & Geoff Foster look back at government buses in Adelaide, Hobart & Launceston from 1920 to today. 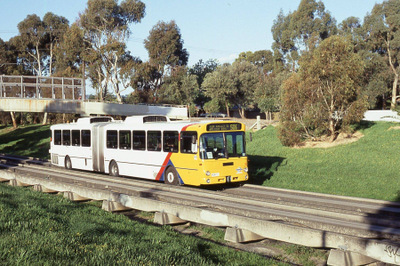 Our bi-monthly Sunday meetings are held at Hawthorn Tram Depot / Melbourne Tram Museum, 8 Wallen Rd, near the corner of Power St.
Alight Tram Routes 70 & 75 at Riversdale Junction. Alternatively, Hawthorn Station on the Belgrave/Lilydale line is a short 10 min walk away. Each meeting concludes with a short afternoon tea and chatter on the latest industry gossip. Both members and guests are welcome, free admission. Have you liked the Facebook page at https://www.facebook.com/buscoachvic yet? The page is not limited to just members, anyone interested in buses in Victoria is welcome to 'like' us. It is a key platform for distributing news & information about the society's activities, upcoming meetings and tour information. Our Facebook page supplements regular updates this thread, along with our regular member emails & the usual 'BCSV Timetable' included with Australian Bus Panorama mail-outs. And don't forget to visit the official BCSV website - http://www.bcsv.org.au - which not only features an event calendar but also our growing virtual museum, alongside plenty of details about the Bus & Coach Society of Victoria. 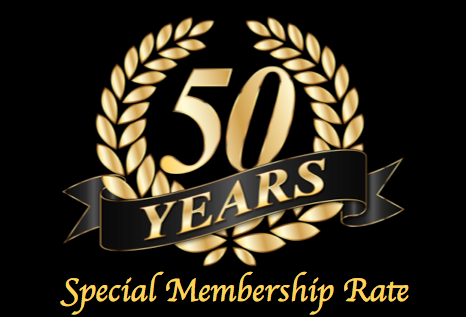 We are offering a discounted membership rate for the 2018-2019 financial year to celebrate our 50th anniversary. Annual adult membership is currently just $50 (usually $55) with a concession rate of $40 for pensioners and students under 25. Last edited by Craig on Tue Feb 19, 2019 6:25 pm, edited 25 times in total. Membership renewal forms for the 2018-2019 financial year went out with the latest issue of ABP. We are pleased to offer a special discounted rate to celebrate our 50th anniversary. Adult memberships are just $50 (usually $55) with a pensioner/student rate of $40. As always, membership includes bi-monthly issues our renowned ABP magazine along with discounted fares at our tours. New members joining during May or June will enjoy up to 2 months bonus membership, expiring on 30 June 2019. Payment can be made either directly to our bank account or via cheque/money order. We also gladly accept CASH payment in person at any of our upcoming tours or July social meeting. The BCSV: Bus and Coach Society of Victoria is pleased to announce a new bus photo CD-ROM project which new Vice President Geoff Foster is co-ordinating. 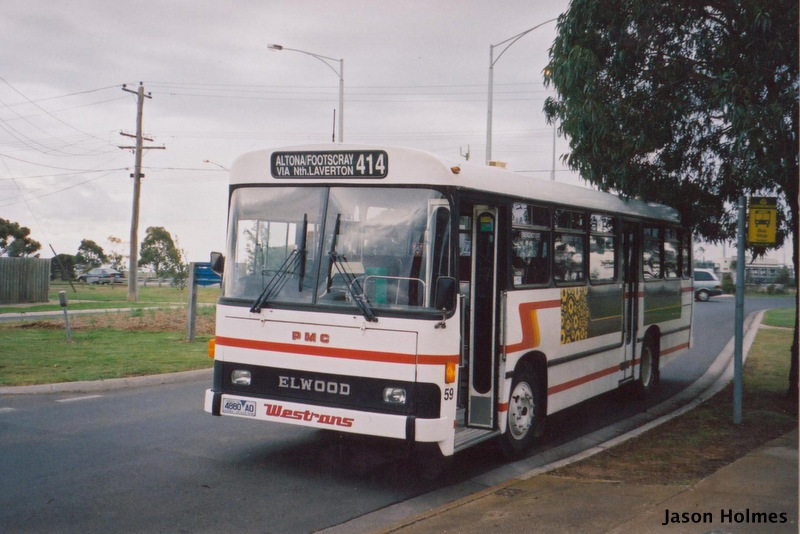 This will cover the post Bedford, pre-low floor era of route buses in Melbourne and country Victoria – including 1970s contributions from the mainly non Bedford fleets such as Ventura, Ryan and Grenda. The CD-ROM can be enjoyed on most DVD players but we will also offer USB versions on request for those without easy access to a CD-ROM/DVD drive. Some regular photographers have made their contributions for which we thank them. But the BCSV would also like to offer the opportunity for new photographers to participate, particularly the younger generation who have been busy capturing high floor buses in their twilight years. Non-members can also supply photos. Not every photo will necessarily be used, particularly if there are double ups from two or more contributors but we will try and give everyone a go. Should you wish to participate please email your pics to Geoff at foster1wk@bigpond.com. Photos submitted for consideration can be either camera or phone pics but should be not be blurry, obscured by cars etc or taken at odd angles. Pics should be resized down to around 0.5MB and attach about 4-5 per email. Brief details of date/location etc would also be appreciated. All pics on the CD-ROM will have the photographers name credited by watermark as per the sample pic shown. Contributions should reach Geoff by Tuesday 12 March.